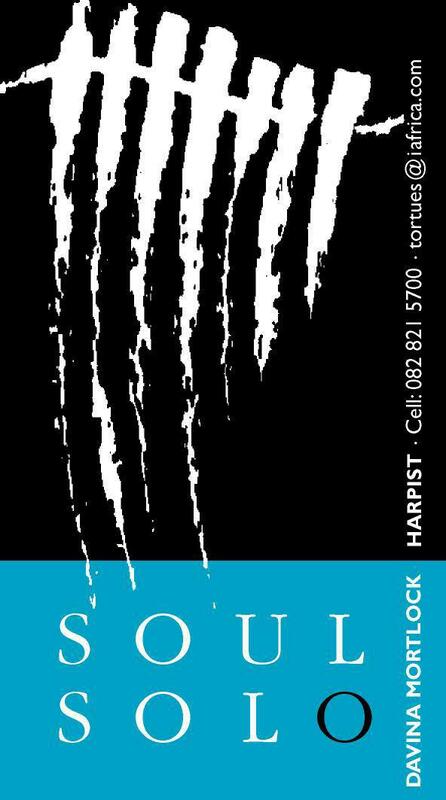 Davina,a harpist for over 20 years and an accomplished singer, started SOUL SOLO in 2005. Since then, she has performed at countless weddings and functions. 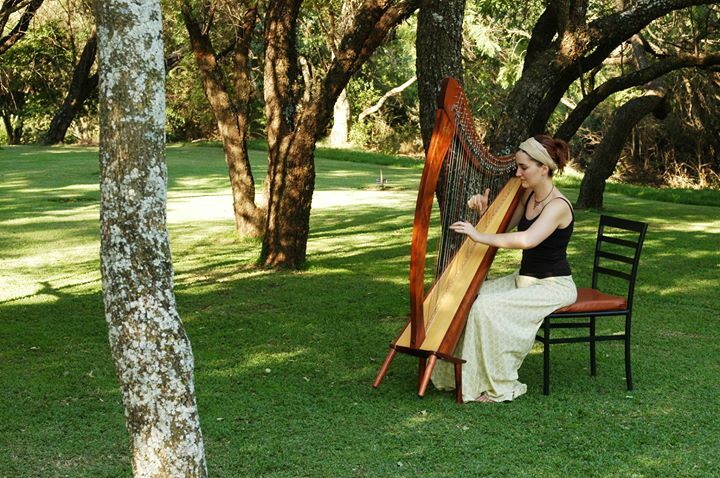 Rather than just playing a series of written pieces of music, I like to improvise, letting the music and melodious sounds of the harp create a peaceful and relaxing atmosphere or set the mood for a romantic event. 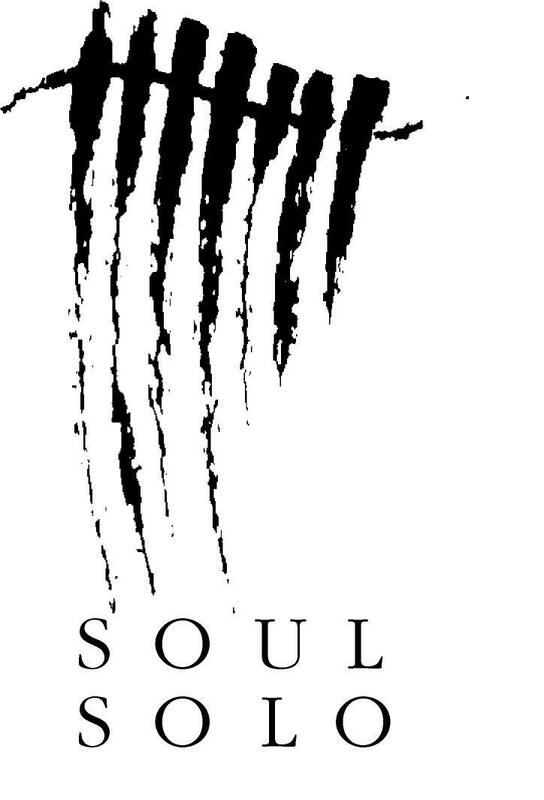 However, I like to add some classical and Celtic pieces in the mix as well as some popular love songs. I can also learn a particular piece with advance notice. 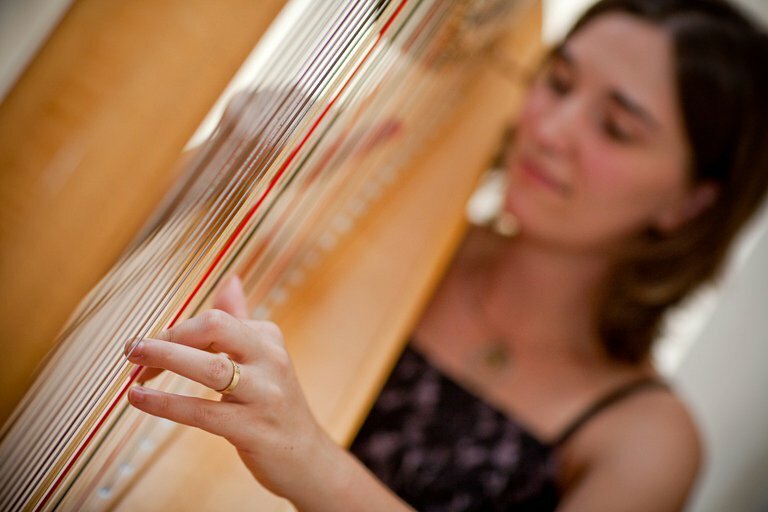 For a unique touch, I can sing a song while playing the harp. I can sing in English or French and have songs of my own composition that may be used.